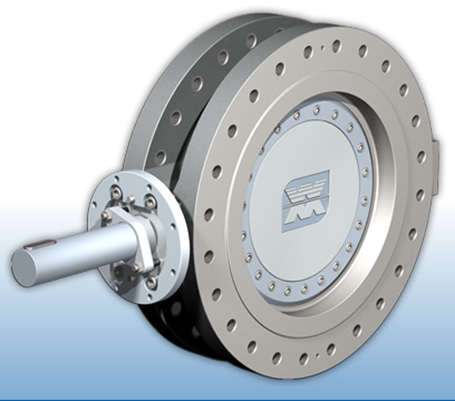 We offer a new generation of butterfly valves-Quadax series from M/S Muller Co-ax Ag. The unique and patented design, a Quadraple (four offset) and a new manufacturing technology meets the highest tightness requirements, even under extreme temperature conditions ranging from -270°C to 800°C. 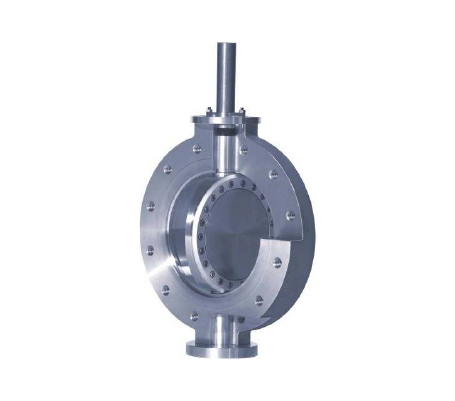 A patented design resulting in a completely round sealing surface which offers significant edge over triple offset butterfly valves.